Hill on Empire is ideally located within the heart of the Parktown office node where many national companies have established head offices. 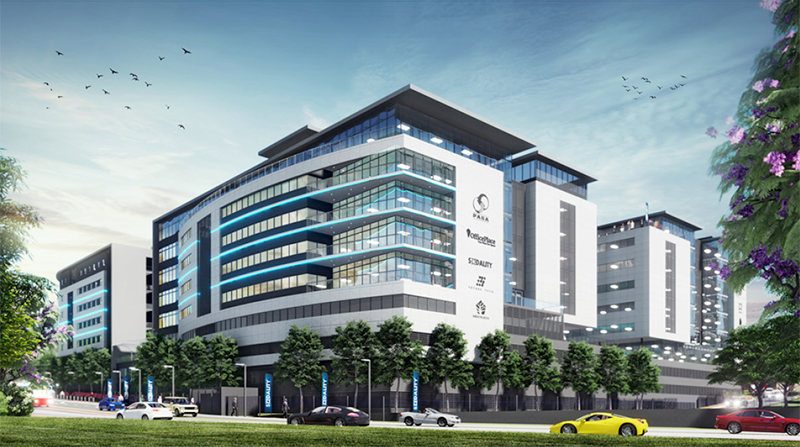 The precinct is situated on Empire Road which is one of the major public transport routes with the Rea Vaya Bus Rapid Transit (BRT) station only 50 meters from the development and the Gautrain Bus station 100 meters from the development. Empire Road is the main route for all major public transport linking the CBD with the northern, southern, eastern and western suburbs. 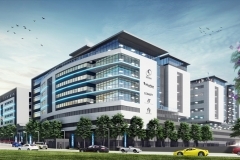 The development will comprise of four office buildings. The first two buildings have been completed. 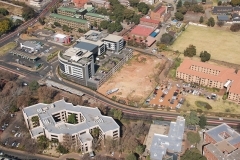 The construction of Building C is expected to commence early 2019.